The wide focal length combined with the extremely fast maximum aperture and £849 price tag might suggest the appeal of this lens will be limited, but for those who regularly find themselves wanting to squeeze as much of their surroundings in the frame – and for those who’d like to gain an extra couple of stops when working in low light – it’s a very tempting choice indeed. 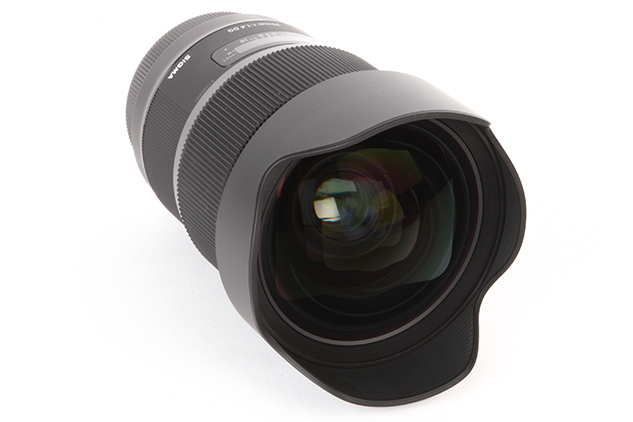 By paying a premium for this lens you get first-class image quality and performance in return. It’s a lens with many positives and only minor negatives. Those who’d like to attach filters will have to be patient and wait for adapter rings to become available, and the fact it doesn’t feature weather sealing means you’ll need to take precautions in inclement weather. Overall, this is yet another valuable addition to Sigma’s Art line-up of premium lenses and once again highlights Sigma as a brand that’s at the forefront of innovative lens design.